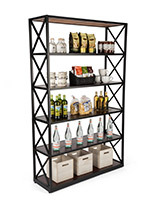 This wood and metal display shelving has the kind of rustic warmth that brings a homey touch to retail and restaurant spaces. 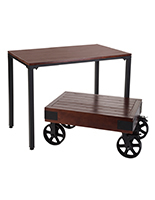 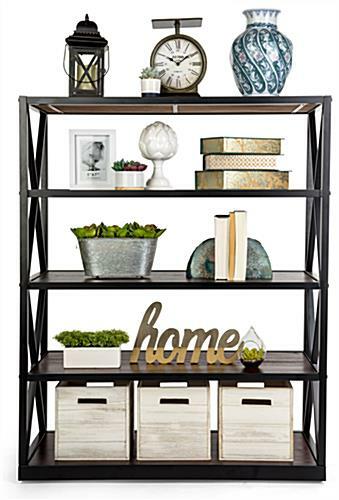 With five tiers and an open style design, there is plenty of space for curios, decoration, and storage. 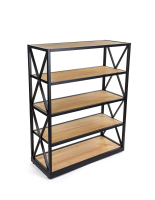 This wood display shelving with x-shaped sides is constructed from solid paulownia wood set onto a steel frame, prioritizing both stability and enhanced visual appeal. 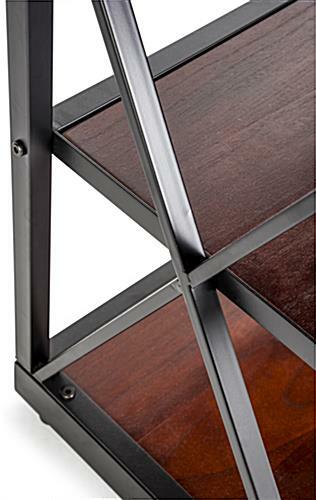 Designed with the kind of clean utilitarianism you might find in a farmhouse, this fixture has a unique charm that’s hard to ignore. 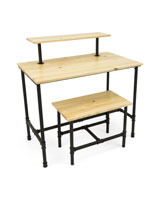 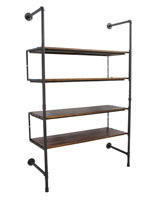 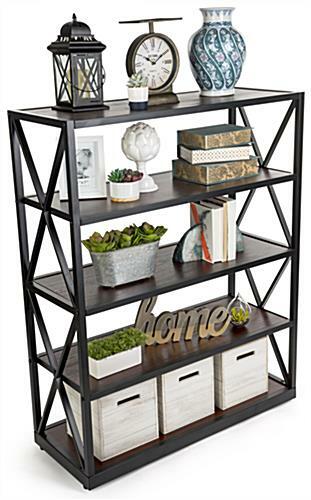 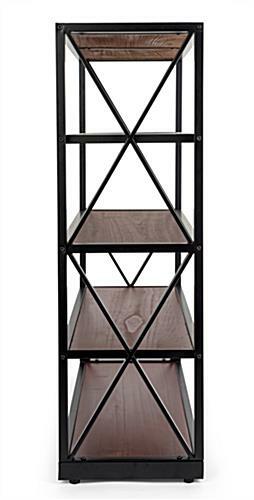 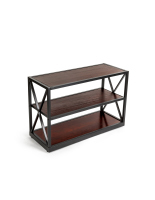 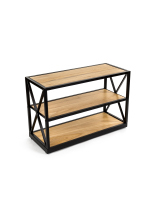 With an aesthetic that is both rustic and modern, this etagere melds with many contemporary décor styles. 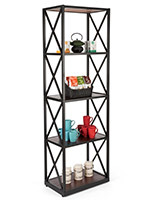 Create that warm farmhouse look in your home or business with this display shelving. 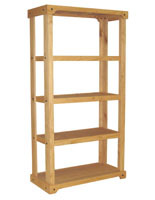 40.3" x 50.5" x 16.0"
Ordered rack to display cleaners we sell in our flooring store. 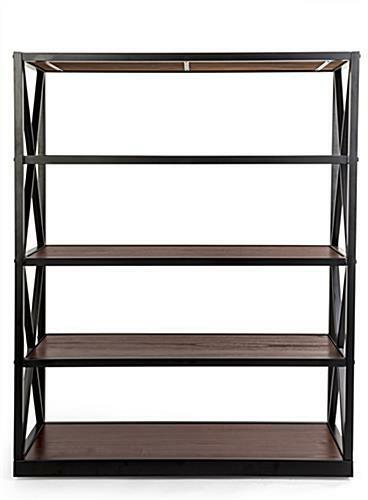 Very sturdy and wood shelves tied in with color of our other racks. 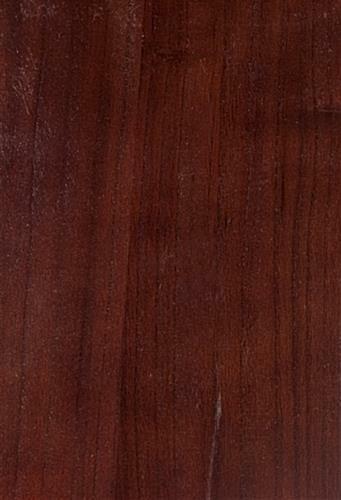 We need something with a lower profile and this worked perfect! 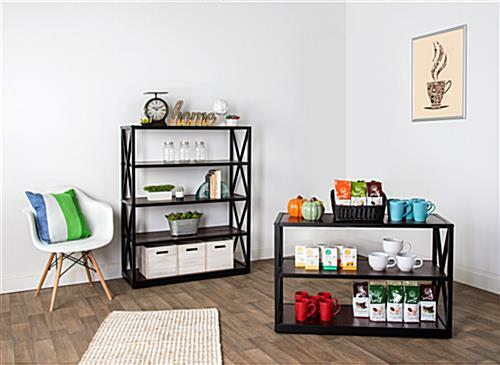 Diane, thank you so much for taking the time to write this lovely review! 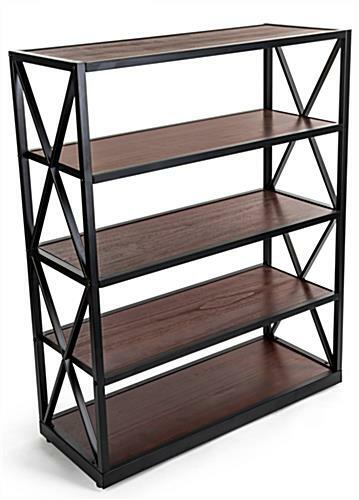 We're so happy to hear that this popular X-sided shelving unit has become the perfect display for your floor cleaners and that it matches the color scheme of your store! 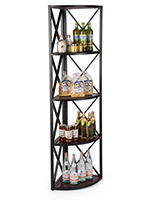 We hope you make Displays2go your go-to for your store's display and merchandising needs!